StudentLoanHero.com has just released an article, What Is a Secured Credit Card, and Is It Right for You?, on secured credit cards. 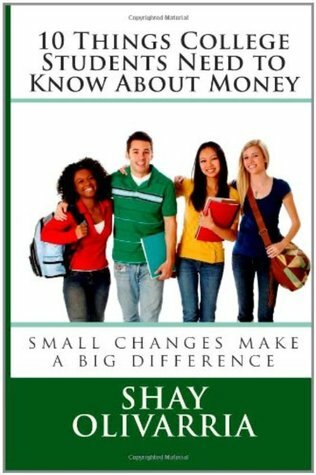 The article shares perspectives from several financial education professionals, including Shay Olivarria. 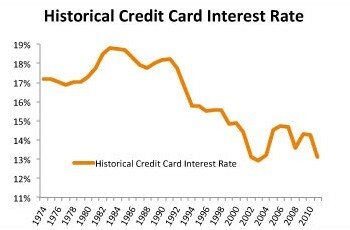 I share the pros and cons on getting a secured credit card to create a credit profile or increase your credit scores. Check out the article to get my insight. The Bank began almost 50 years ago with the opening of Unity Bank & Trust in Boston, Massachusetts. OneUnited Bank was established by combining Black-owned banks across the country – Founders National Bank of Commerce in Los Angeles, Family Savings Bank in Los Angeles, Peoples National Bank of Commerce in Miami and Boston Bank of Commerce (the predecessor to OneUnited Bank) – with the same mission, to create the fastest growing and premier bank in America serving urban communities. They provide checking accounts, second chance checking accounts, savings accounts and secured credit cards. I love credit unions but since this is a bank that focuses on the Black community, I’ll make an exception and share about it. 4. Your interest rate can go up for a myriad of reasons.